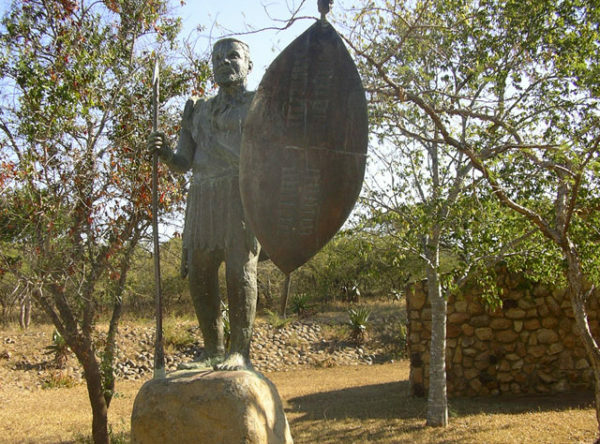 King Mpande ruled Zululand from 1840 to 1872 and managed to live in harmony with both the Voortrekkers for the short time they governed Natal and later with the British. 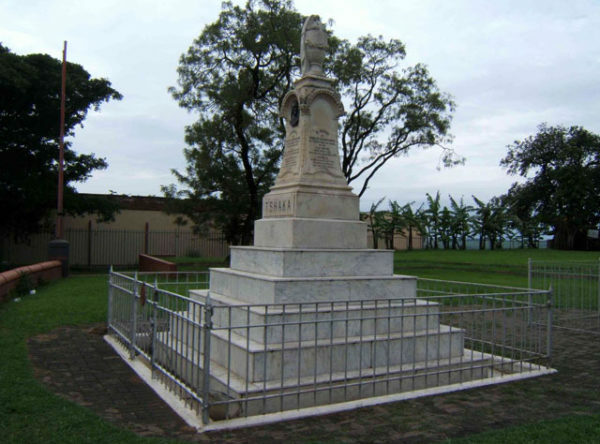 During his rule large numbers of Zulus migrated south and established themselves in Natal. 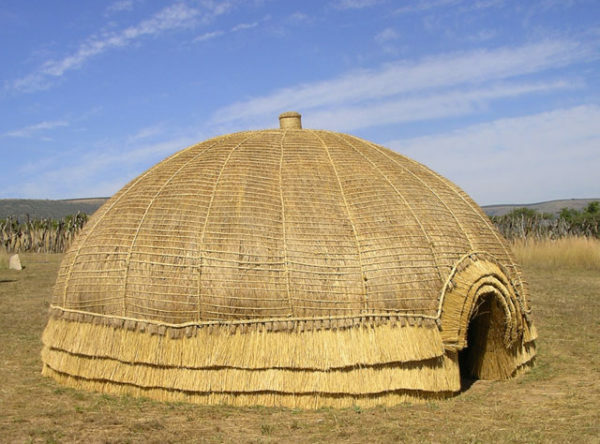 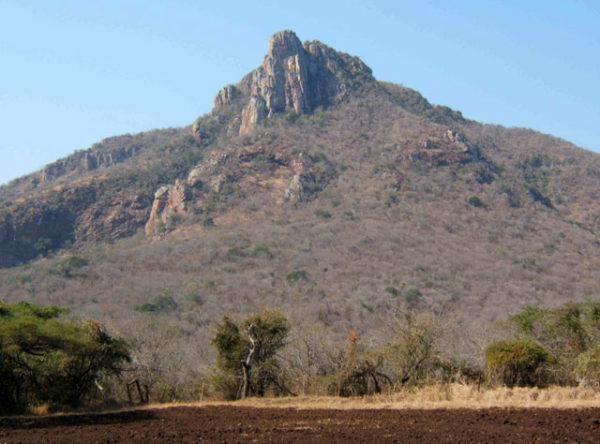 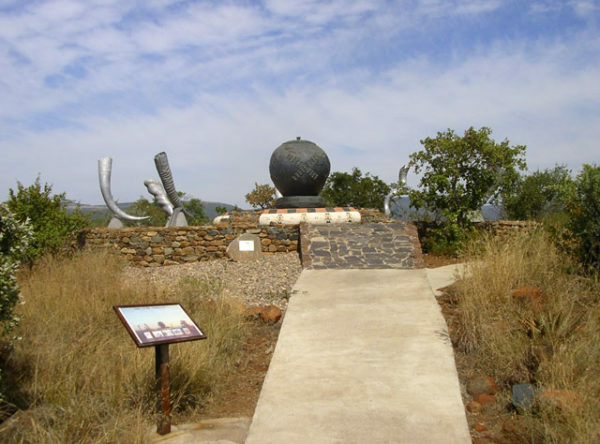 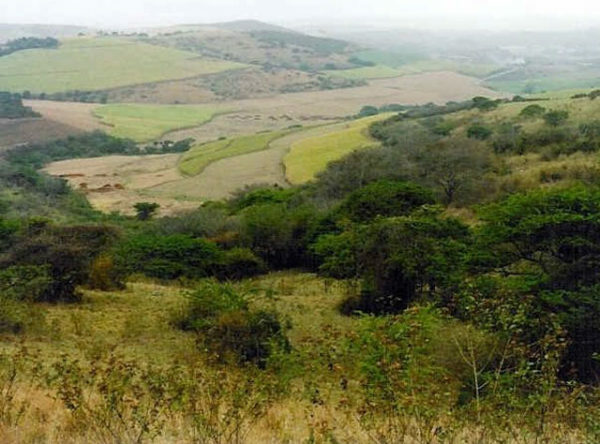 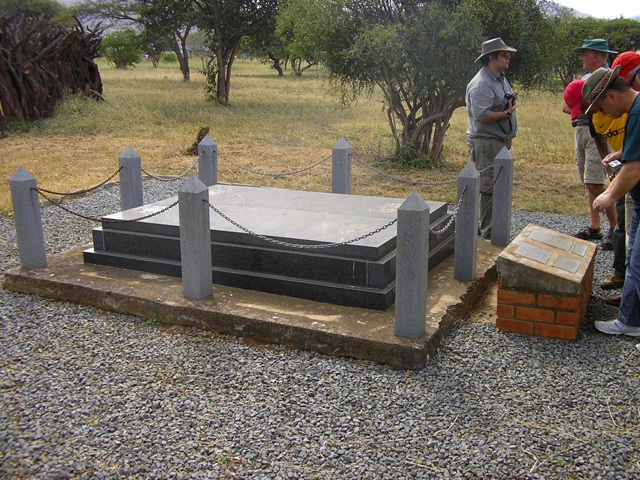 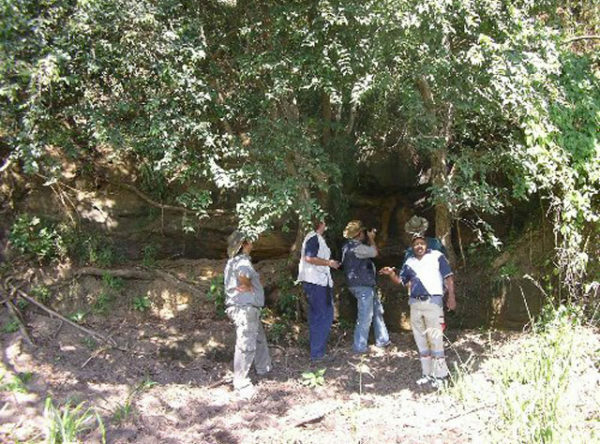 Mpande’s Grave and the Great Hut is situated in the centre of modern day Ulundi and can be visited daily. 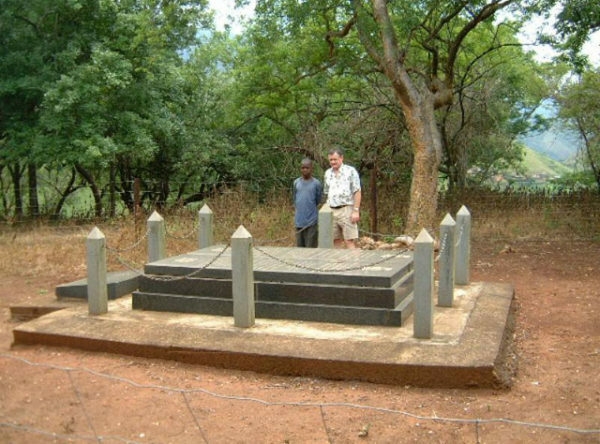 The site contains a memorial column, his grave and the large hut which includes some well displayed information on Mpande and the Zulu nation.